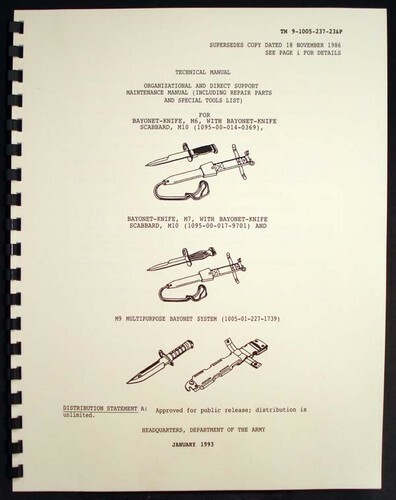 For sale is reprint of TM 9-1005-237-23&P Support Maintenance Manual for bayonet-knife M6, bayonet-knife M7, M9 multipurpose bayonet system. Manual is dated January 1993. 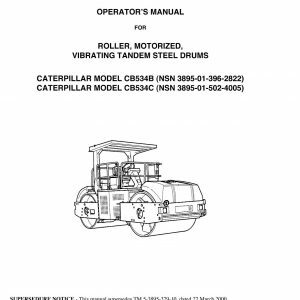 88 pages filled with info, parts breakdown, disassembly instructions. Must for every bayonet collector.